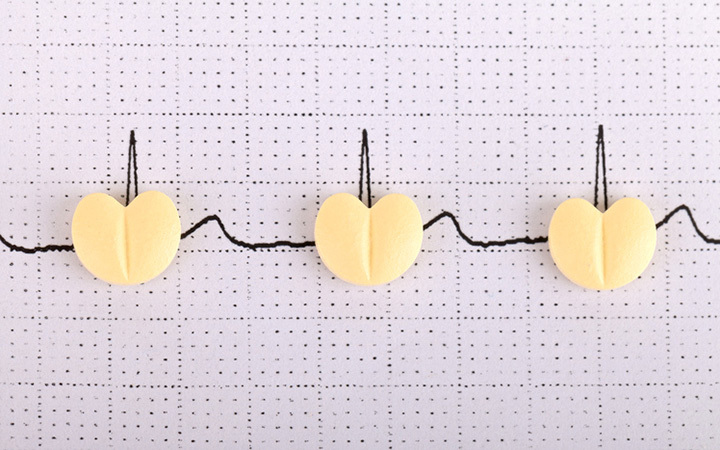 One of the most common cardiac arrhythmia cases is Atrial Fibrillation (Afib). It is a condition which results in the quivering of the atria instead of them contracting in a coordinated beat. The simplest method to check this is to take a pulse and observe. A regular heartbeat should have frequent intervals, but those with Afib, the situation is usually the opposite. Initially, all AF patients are categorized under the First Detected AFIB. Those patients who have experienced prior undetected episodes and those who have not are both under this category. When an episode occurs the first time and it self-terminates in less than a week, then still recurs. This means that the condition has reached the intermittent or paroxysmal pattern. The said pattern shows that the heart develops Atrial Fibrillation then returns to its normal rhythm spontaneously, typically in less than a day. There is also the persistent Atrial Fibrillation pattern that takes place in episodes. 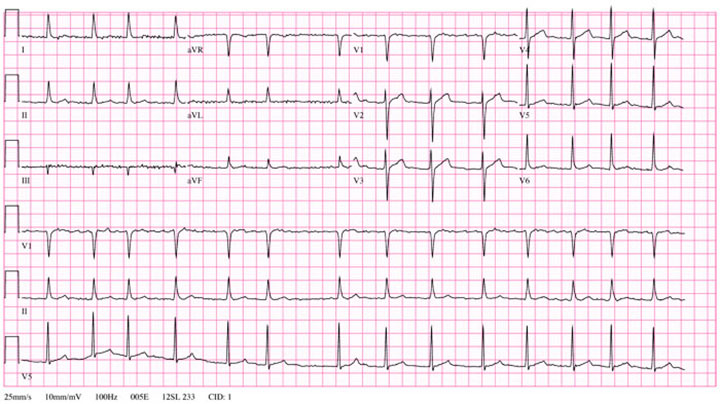 However, the arrhythmia does not go back to its original rhythm spontaneously. Patients need medical treatment to end the episode. The gravest pattern is the permanent kind. This is when the heart is in Atrial Fibrillation at all times. Having it go back to its rhythm is impossible or is not suitable for medical reasons. However, there is also the Lone AFIB, which describes AFIB in individuals without cardiac or pulmonary disease with low risk of thromboembolism. 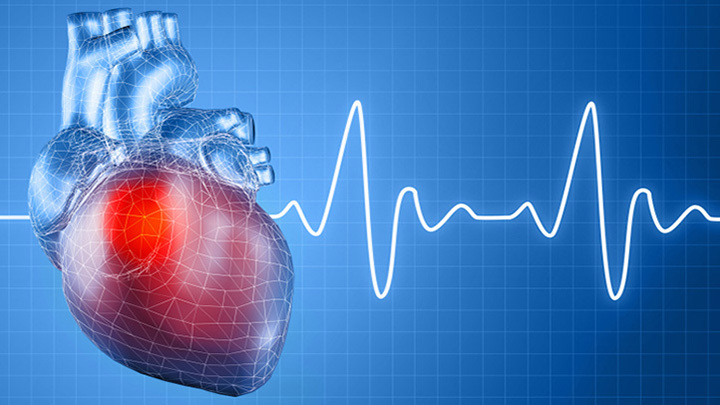 Atrial Fibrillation has a strong association with a rapid heart rate. Irregular heart rates may be apprehended as congestive manifestations of shortness of breath, exercise intolerance and palpitations, which is also called as edema. In most cases, AF exhibits itself with symptoms similar to hyperthyroidism, such as diarrhea and weight loss and chest pain or angina. A patient is also at a higher risk of complications when he or she has a history of stroke, rheumatic fever, heart failure, and diabetes. Medical practitioners often prescribe anticoagulants blood thinner medications as a preventive measure for heart attack, arterial blockages, and stroke. Here you will find out more about anticoagulant medications and what potential side effects they might cause. In essence, blood thinners belong to a category of medications collectively known as anticoagulants. Anticoagulant blood thinners have the potential to alleviate and reduce the risk of developing arterial blockages and blood clots which can lead to heart attack or stroke. Lastly, these drugs are usually prescribed to those who have conditions such as atrial fibrillation, deep bone thrombosis, phlebitis, and congestive heart failure.